﻿ MCN Fleet: Am I a Marquez Fan? MCN Fleet: Am I a Marquez Fan? I’ve been interested to find that there’s a thriving community of Honda X-Adv riders out in the wider world. 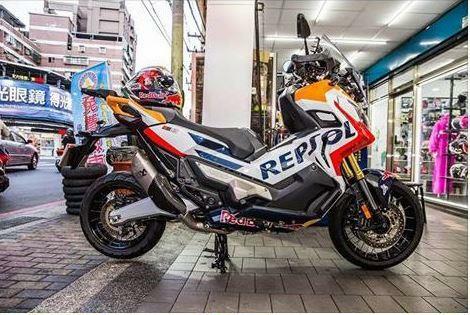 The bike seems to be very well received on the continent and one particularly active group, which I’ve chosen to join, is Honda X-ADV France. It’s a great place to see just what people are up to and more importantly crib ideas as to what I can do to my bike. 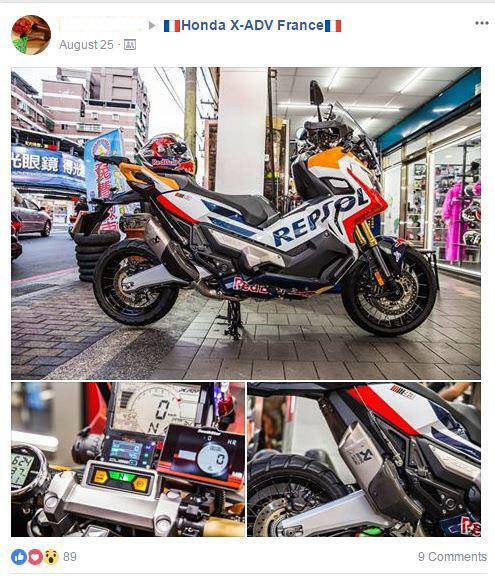 What’s your thoughts on this sticker kit to emulate Marc Marquez’s Respol paint job? Should I take the plunge or stick with the standard livery?